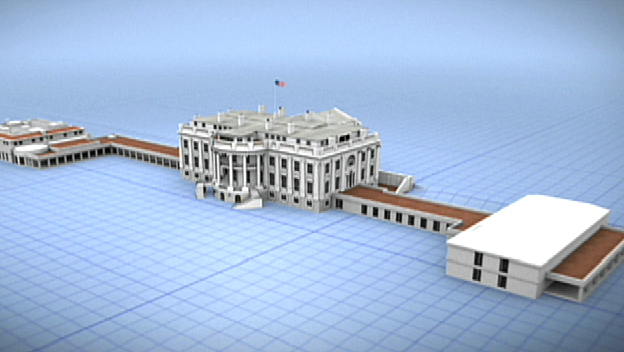 Watch more HISTORY® videos by signing in with your TV provider. Don't see your TV provider? Check back soon or see our FAQs here. 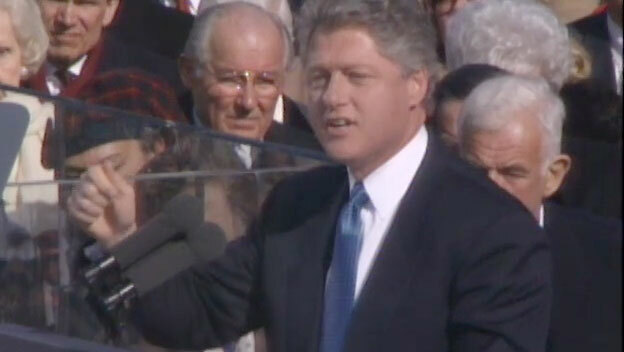 Excerpts from Bill Clinton's first inaugural address on Wednesday, January 21, 1993. Clinton was born William Jefferson Blythe III on August 19, 1946, in Hope, Arkansas. He was the only child of Virginia Cassidy Blythe (1923-94) and traveling salesman William Jefferson Blythe Jr. (1918-46), who died in a car accident three months before his son’s birth. In 1950, Virginia Blythe married car dealer Roger Clinton Sr. (1908-67) and the family later moved to Hot Springs, Arkansas. 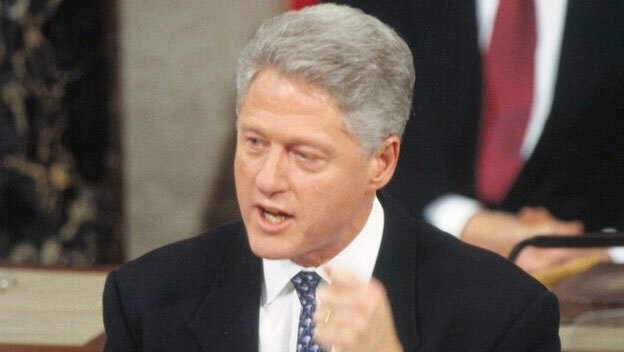 As a teen, Bill Clinton officially adopted his stepfather’s surname. His only sibling, Roger Clinton Jr., was born in 1956. 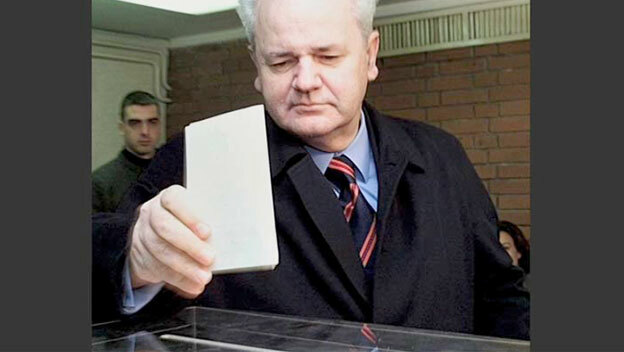 In 2001, Clinton became the first president to be married to a U.S. senator. 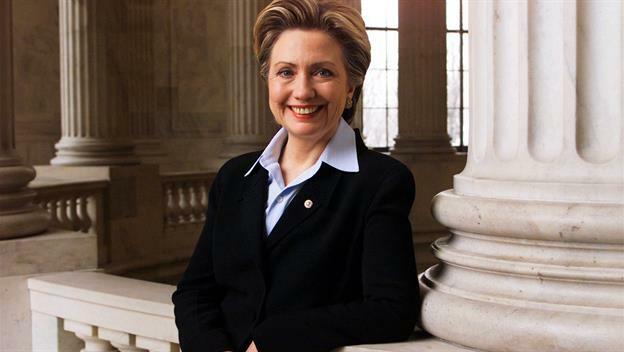 Just days before he left office, first lady Hillary Clinton was sworn in as the freshman senator from New York. 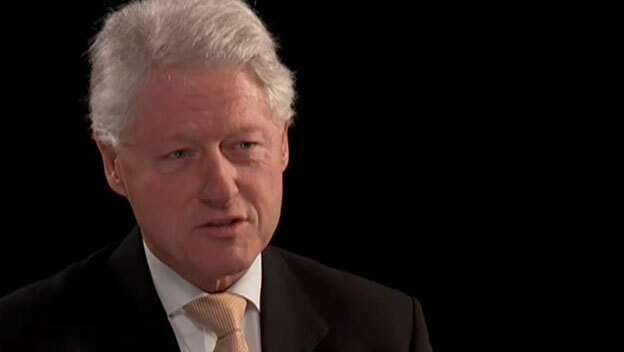 In 1964, Clinton graduated from Hot Springs High School, where he was a musician and student leader. (In 1963, as part of the American Legion Boys’ Nation program, he went to Washington, D.C., and shook hands with President John Kennedy at the White House, an event he later said inspired him to pursue a career in public service.) Clinton went on to earn a degree from Georgetown University in 1968. 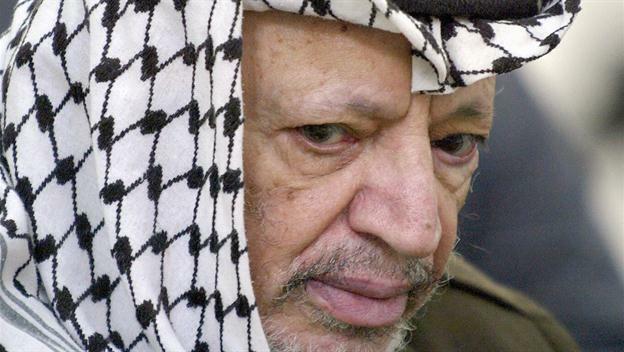 Afterward, he attended Oxford University on a Rhodes scholarship. In 1973, he received a degree from Yale Law School. At Yale, Clinton started dating fellow law student Hillary Rodham (1947-). After graduating, the couple moved to Clinton’s home state, where he worked as a law professor at the University of Arkansas. In 1974, Clinton, a Democrat, ran for a seat in the U.S. House of Representatives but lost to his Republican opponent. On October 11, 1975, Clinton and Rodham were married in a small ceremony at their house in Fayetteville, Arkansas. 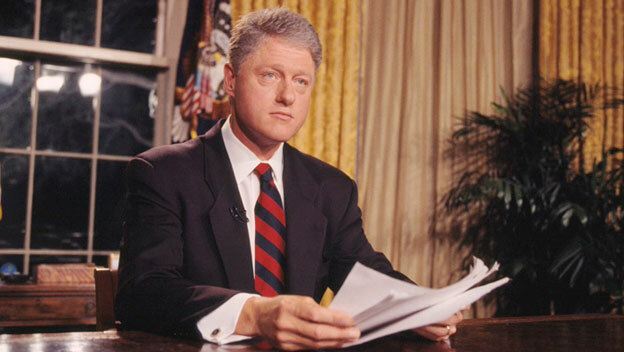 The following year, Bill Clinton was elected attorney general of Arkansas. In 1978, he was elected governor of the state. The Clintons’ only child, Chelsea, was born in February 1980. That fall, Clinton lost his bid for re-election as governor. Afterward, he joined a Little Rock law firm. In 1982, he won the governorship again, and would remain in that office through 1992. 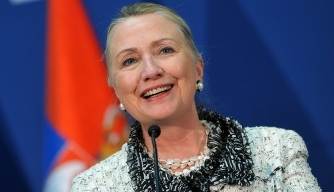 While serving as Arkansas’ first lady, Hillary Clinton also worked as an attorney. 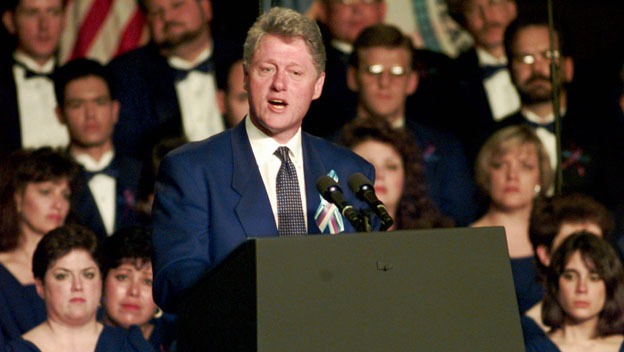 After winning the Democratic presidential nomination in 1992, Clinton, along with vice-presidential nominee Al Gore (1948-), a U.S. senator from Tennessee, went on to defeat the incumbent, President George H.W. Bush (1924-), by a margin of 370-168 electoral votes and with 43 percent of the popular vote to Bush’s 37.5 percent of the vote. A third-party candidate, Ross Perot (1930-), captured almost 19 percent of the popular vote. 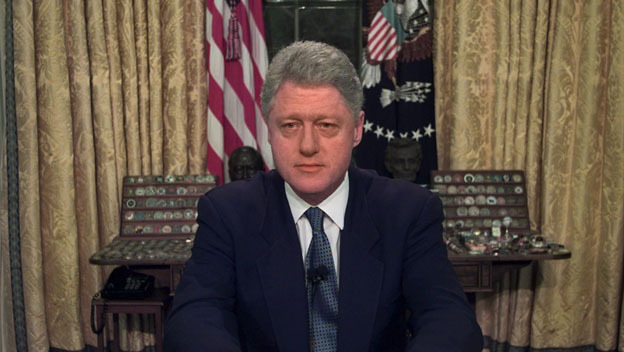 Clinton was inaugurated in January 1993 at age 46, making him the third-youngest president in history up to that time. 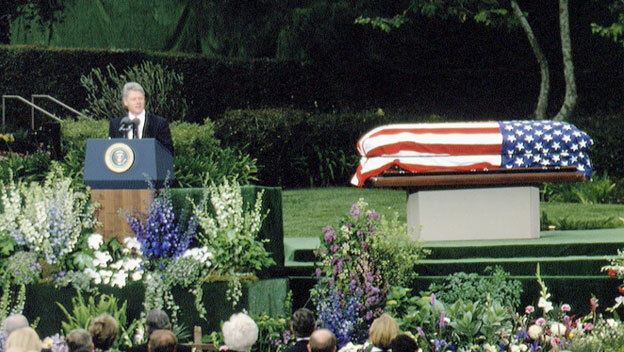 During his first term, Clinton enacted a variety of pieces of domestic legislation, including the Family and Medical Leave Act and the Violence Against Women Act, along with key bills pertaining to crime and gun violence, education, the environment and welfare reform. He put forth measures to reduce the federal budget deficit and also signed the North American Free Trade Agreement, which eliminated trade barriers between the United States, Canada and Mexico. He attempted to enact universal health insurance for all Americans, and appointed first lady Hillary Clinton to head the committee charged with creating the plan. However, the committee’s plan was opposed by conservatives and the health care industry, among others, and Congress ultimately failed to act on it. 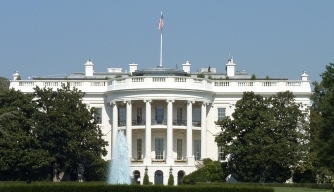 Clinton appointed a number of women and minorities to key government posts, including Janet Reno (1938-), who became the first female U.S. attorney general in 1993, and Madeleine Albright (1937-) , who was sworn in as the first female U.S. secretary of state in 1997. He appointed Ruth Bader Ginsburg (1933-) to the Supreme Court in 1993. She was the second female justice in the court’s history. Clinton’s other Supreme Court nominee, Stephen Breyer (1938-), joined the court in 1994.On the foreign policy front, the Clinton administration helped bring about the 1994 reinstatement of Haiti’s democratically elected president, Jean-Bertrand Aristide (1953-). 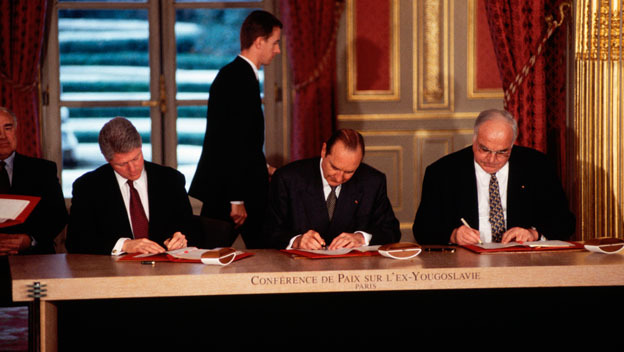 In 1995, the administration brokered the Dayton Accords, which ended the war in Bosnia. Get the Inside HISTORY newsletter for in-depth historical articles and videos. This email address has previously opted out from receiving any emails from HISTORY and/or A+E Networks. If you changed your mind, please contact us. We encountered some problems submitting your request. Please try again later.